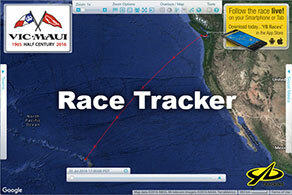 The final 3 boats of Vic-Maui 2018 are all within striking distance of Maui and will finish on Monday. At Roll Call, Clayton Craigie's Anjo was 122 miles from the finish, followed by Victor Mushkatin and his Russians on Serenite who are 57 miles back, and Doug Frazer and the Lucky Turtle Savers who are 68 miles behind Anjo. They will likely start arriving very early Monday and all be in Lahaina enjoying Mai-Tais by mid-afternoon. All 3 boats are blasting in the same spinnaker conditions that brought the other 5 boats into the finish today and yesterday with winds off the port quarter around 20 kts. 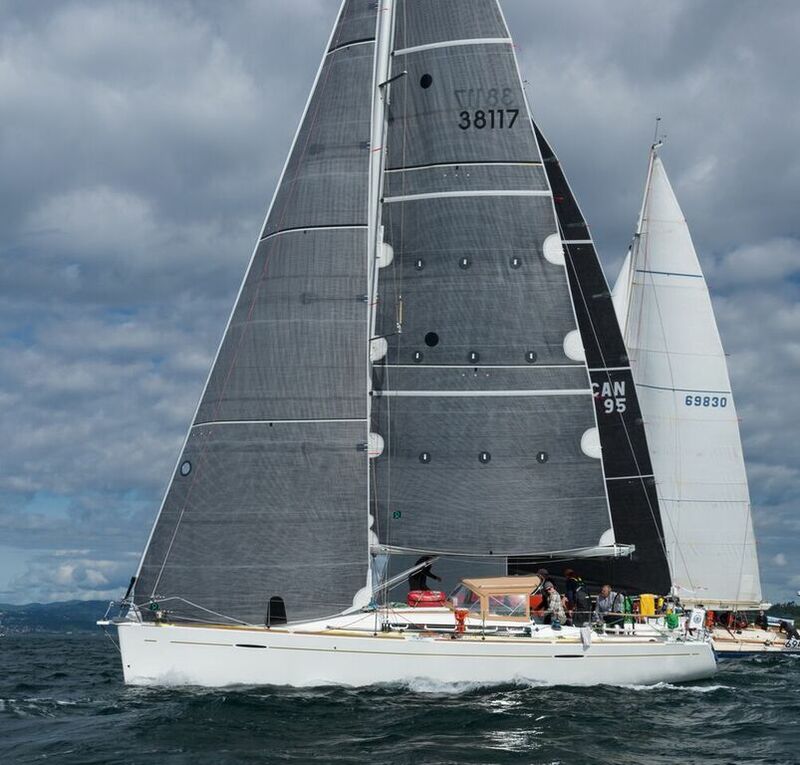 Oxomoxo is having a great time reporting that they have been sailing way faster than their polars for some time and Serenite is reporting a love affair with their big, red S3 kite. It is hot, hot, hot in Lahaina and we can only have nightmares about how hot it is down below in each boat. Anjo reports that they have already gone through all of their good drinking water and are resorting to rank water from the tanks. The beer at the finish will be very welcome indeed. Puget Sound's Favorite Boatyards. Two locations in the Seattle area. Collision damage, fiberglass repair, gelcoat and paint services. In-house mechanical and rigging, bottom paint. Haulouts to 80 feet. At CSR Marine, we're acutely aware of the unique relationship between boat owners and boatyard. After all, you have to trust us to take precious care of a major investment, and in many cases, it's much, much more than that. CSR has a hard-earned reputation for quality, timely repairs, competitive pricing and integrity.